Excess weight is a national problem and a major threat to your health. Overeating is a major national health problem and contributes to the onset of many serious medical conditions. Getting your weight under control is one of the best things you can do to insure a healthy life and it is something clients routinely request be integrated into their work with Dr. Giles. 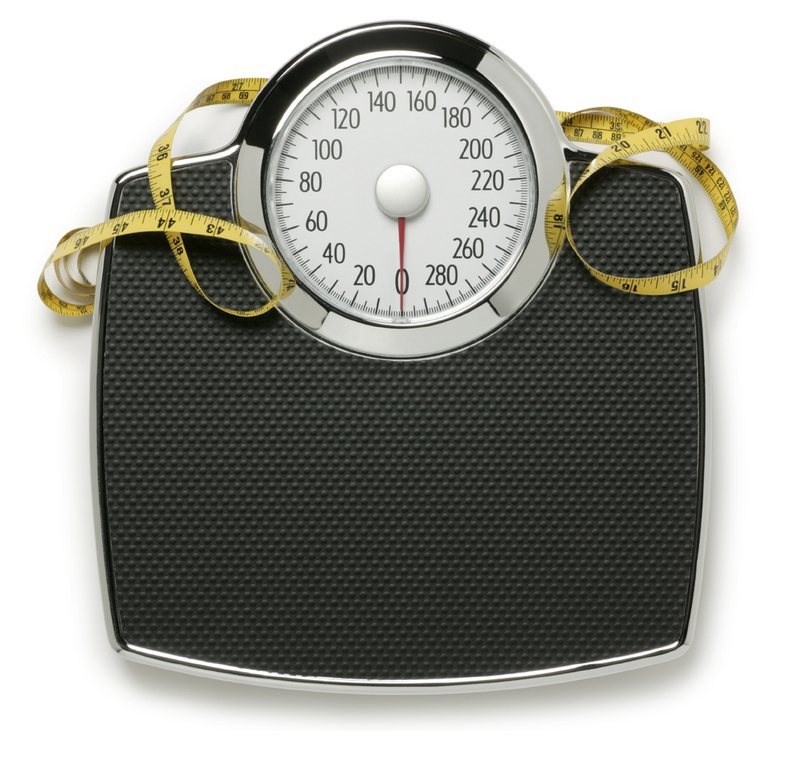 Dr. Giles's approach is based on the finding that excessive stress boosts weight in two ways. First, it encourages eating for emotional reasons rather than hunger. Second, the chemicals associated with stress cause the body to store calories instead of burning them. Medical Hypnotism, Life Coaching and Heart-Centered work can be the solution. Dr. Giles is a former professional chef, and no one understands the pleasure of fine food better than he does. Yet, he takes pride in both maintaining a healthy weight and setting a handsome table. You can do the same. He does not focus on specific diets or calorie counting. Instead, he will guide you to renegotiate your fundamental relationship toward food.